Still going strong since its release all the way back in 2011, Star Wars: The Old Republic has scratched that online, massive-multiplayer itch that Star Wars fans have wanted in a game. And this year even more new content is on its way with the Onslaught expansion. The Old Republic uniquely gives players more choice than many other titles in the multitude of games in the franchise, letting you choose who you are and what your goals are. Whether the Light or Dark side of the Force is followed, or players decide to become a Bounty Hunter or trader or sorts, there is no shortage of content in the MMO. With all of the news surrounding Star Wars with the new movie’s trailer, the Vader Immortal game, and the announcement Star Wars Jedi: Fallen Order it’s no surprise that the hype will carry over to the franchise’s MMO title with a new release. In Onslaught, which was announced in Chicago this weekend, the war between the Sith Empire and the Galactic Republic with heat up once again. Acting as the Alliance Commander, players will have the ability to take action and make choices that will give one of these factions advantages over the other. As important resources will become hard to find, piracy and other crimes will pick up traction. This will be more apparent to players on the two new planets that will be introduced: Corellia and Dxum. 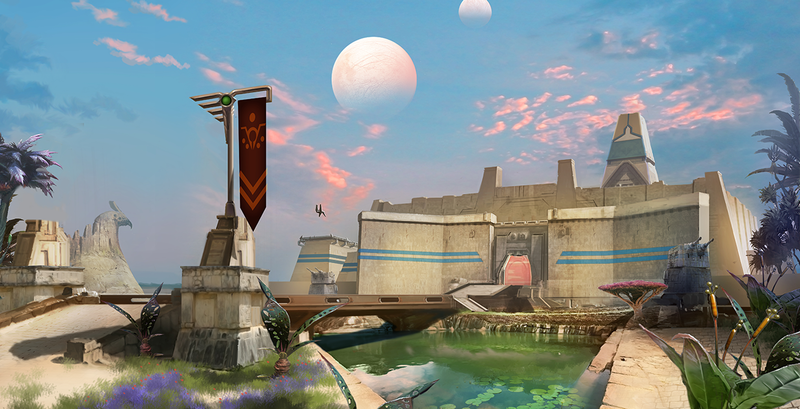 Corellia is a worn-torn planet that will also add a new Flashpoint activity while Dxum is the moon to Onderon and is a world that will host a new Operation activity. Thankfully, The Old Republic is an MMO that is playable and open for solo or group players. Onslaught’s new locations and activities will not change that message that the developers have set for so many years. Whether heroes or villains rise and travel to places like the fueling station of Mek-Sha to sway the war one way or the other will be up to players later this year. 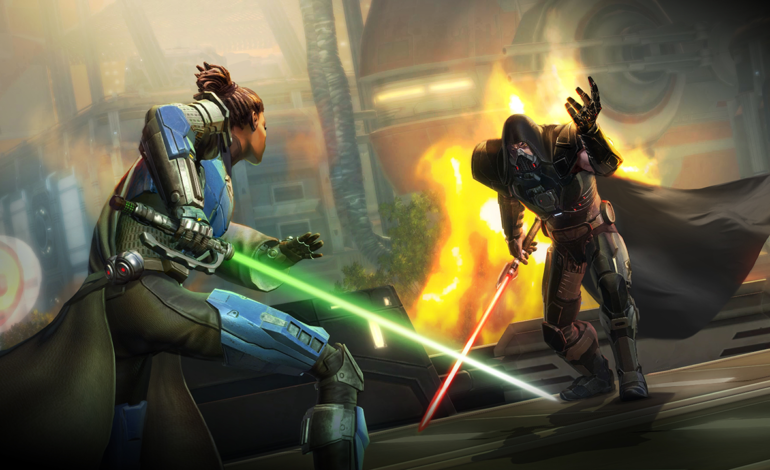 Star Wars: The Old Republic – Onslaught will be available this September and will be free to all subscribers.